Who doesn’t love a good ghost story? And a historical, supernatural, ghost story. It’s sure to be something special. 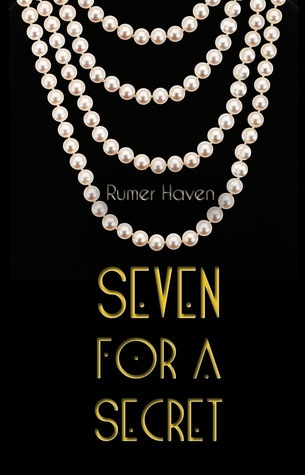 Congratulations to Rumer Haven on the release of her debut novel. Rumer Haven is probably the most social recluse you could ever meet. When she’s not babbling her fool head off among friends and family, she’s pacified with a good story that she’s reading, writing, or revising—or binge-watching something on Netflix. A former teacher hailing from Chicago, she presently lives in London with her husband and probably a ghost or two. Rumer has always had a penchant for the past and paranormal, which inspires her writing to explore dimensions of time, love, and the soul. 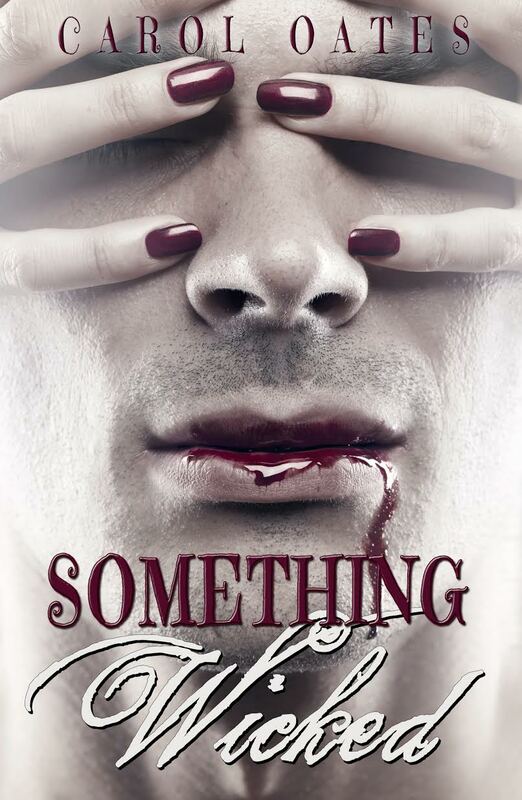 Seven for a Secret is her debut novel, scheduled for release in 2014 by Omnific Publishing.